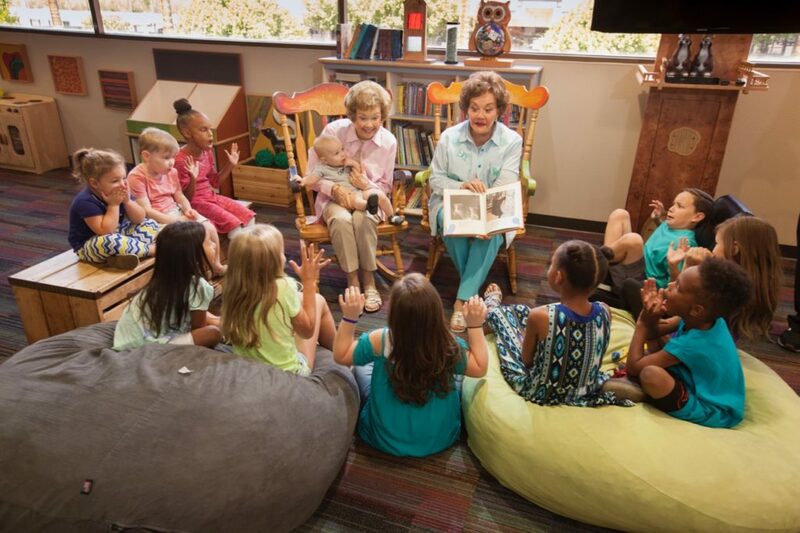 Since 1998, the Childhelp Children’s Center of Arizona Dedicated to Linda Pope has served abused and neglected children by providing treatment, intervention, and investigation services in a child-friendly and child-centric environment. The goal of the Center is to provide services that address the immediate safety and complete well-being of children referred to the Center. 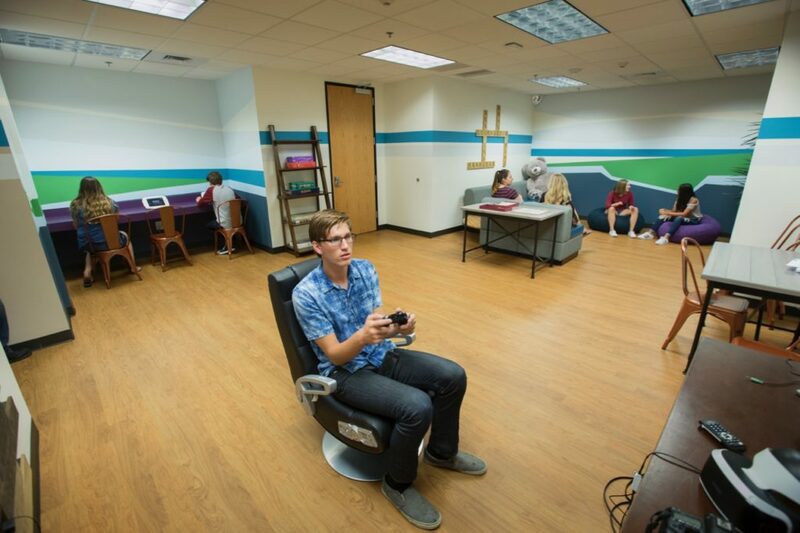 In order to meet the needs of youth, ages 0-18, the Center provides developmentally appropriate settings, including a playroom for younger children and a teen lounge to serve the adolescent population. With a focus on the child’s experience, the partnership is a high profile, high volume, and highly successful example of professional integration and coordination of treatment, intervention, and investigation services. Before children’s advocacy centers, child victims were forced to relive their abuse by telling their story to one official after another so each agency could get information relevant to their investigative role. At the Childhelp Children’s Center of Arizona Dedicated to Linda Pope, the Childhelp team is colocated with teams from Phoenix Children’s Hospital, the Office of Child Welfare Investigations, and the entire Phoenix Police Department’s Crimes Against Children Unit. The Center also partners with the Maricopa County Attorney’s Office, the Office of the Attorney General, and the Department of Child Safety. Involving these crucial partners in each step of the investigation not only shortens the initial investigative process, it eliminates the need for children to visit multiple locations to be interviewed multiple times during the investigation. The Childhelp Children’s Center of Arizona Dedicated to Linda Pope has specially-trained forensic interviewers who meet with children when allegations of abuse or neglect arise. Children are interviewed in a comfortable atmosphere that enables them to speak freely. The interviews are developmentally and culturally sensitive, unbiased, fact-finding, and legally sound. As part of the process, children may also receive a specialized medical examination to gather evidence of physical and/or sexual assault. Additional services provided at the Childhelp Children’s Center of Arizona Dedicated to Linda Pope include victim advocacy and clinical services. The victim advocacy team provides support and resources to non-offending caregivers, with the goal of facilitating healing. As a licensed outpatient clinic the facility provides clinical services including sensory modulation occupational therapy, in-home family support services, and on-site therapy for children and non-offending family members who are survivors of childhood maltreatment. Clinical Services and Advocacy Teams provide relevant, customized training to community partners including Department of Child Safety, law enforcement, foster care services and providers, and other community partners upon request. The Children’s Justice Coordinator works with Maricopa County Attorney’s Office to provide Mandated Reporter Training throughout the community to those mandated by law to report child abuse. This includes schools, church groups, law enforcement, case workers and case aids, and others upon request. Staff assisted with revision of Maricopa County’s Joint Investigation Protocol and implemented a Joint Investigations Protocol Training. This training provides Children’s Advocacy Centers and Family Advocacy Centers throughout Maricopa County with intensive review of the protocol to ensure best possible outcomes for children involved in investigations. Community members also work with the Childhelp Children’s Center of Arizona service providers to make referrals and resources available to families and children throughout Arizona. 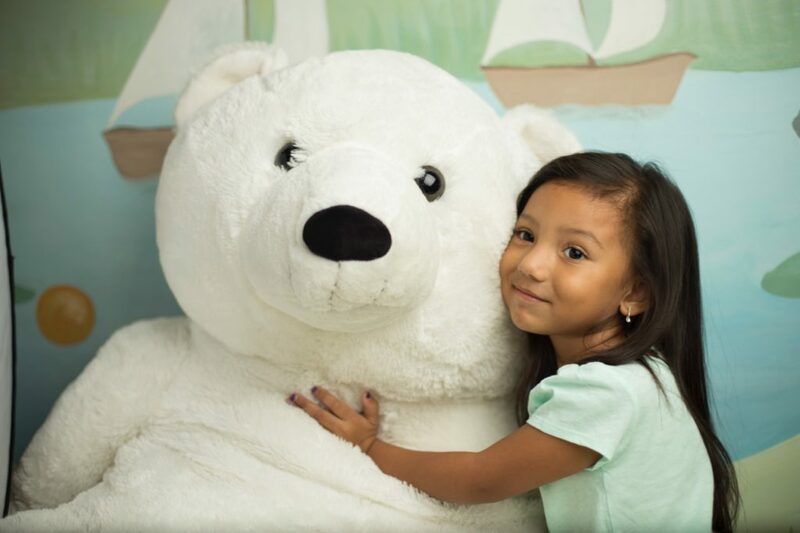 Each child who receives services at the Childhelp Children’s Center of Arizona Dedicated to Linda Pope for the first time receives a new toy or other gift. 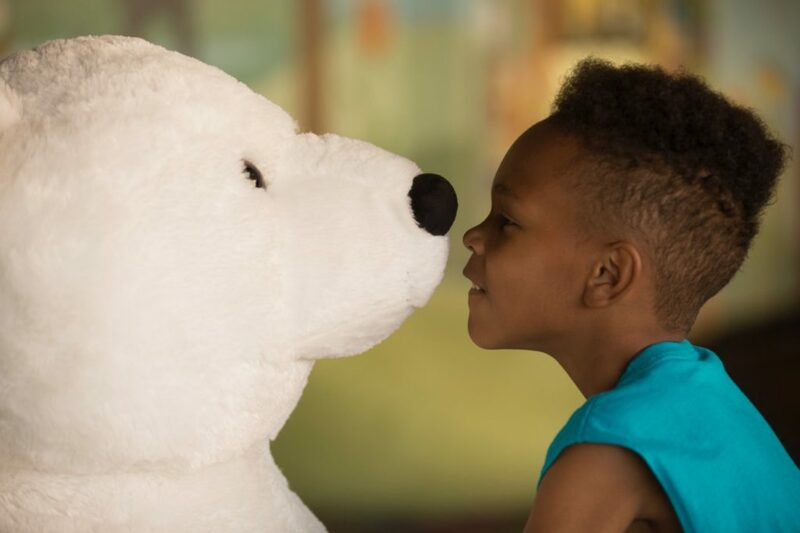 Donations are collected year-round to provide overnight kits, back-to-school supplies, spring baskets, and other seasonal gifts to children visiting the Center as well as address basic needs presented during initial visits to the Center. Through a partnership with Crimes Against Children’s Unit Detective Sean Reavie, the Childhelp Children’s Center of Arizona hosts Superhero September, a campaign to raise public awareness and provide additional resources to children who visit the Center. 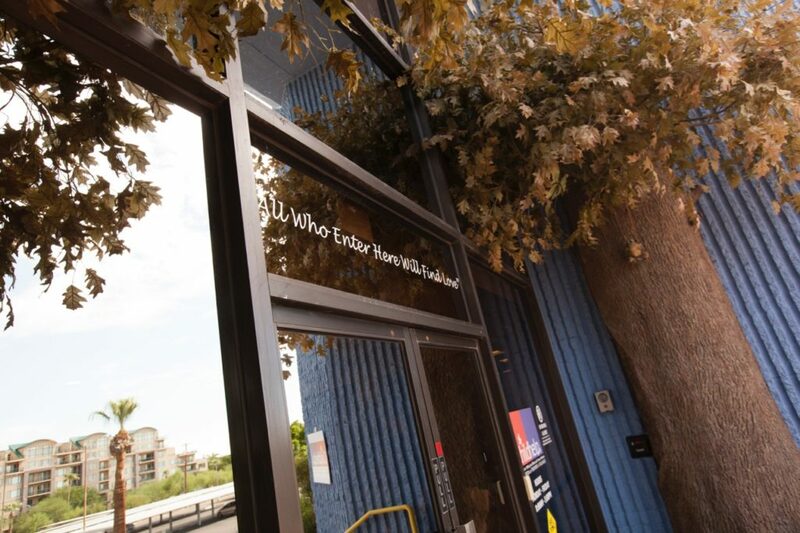 The Childhelp Children’s Center of Arizona Dedicated to Linda Pope supports a multidisciplinary response to child maltreatment cases, engaging professionals, community partners and families for the well-being of clients. 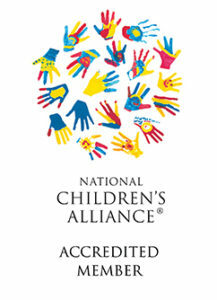 Childhelp is an accredited member of the National Children’s Alliance, indicating adherence to all national standards for child advocacy centers. 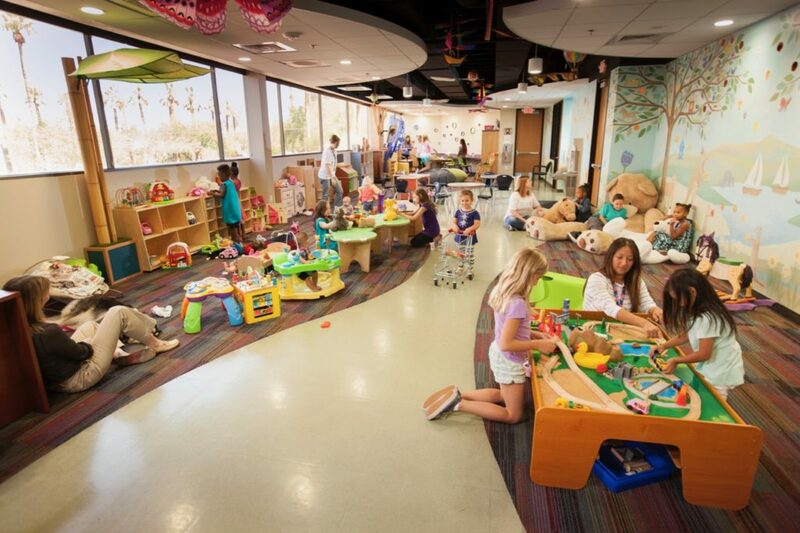 All aspects of the facility reflect attention-to-detail, providing a child-friendly environment and atmosphere. A large glass-walled playroom, fully equipped with toys and computer games, is available for children and their siblings to use, as well as a teen room for older children. Trained volunteers supervise the children in the playroom. The center was showcased in the U.S. Department of Justice’s 1999 video of “best practice” facilities serving victims of crime. As a “best practice” agency, it continues to serve as a model for advocacy centers nationwide. These are just a few suggestions of the toys that the center needs. We do accept items that are not on this list, please check with the center before sending. We do not accept toy guns of any kind. Donations can be dropped off during business hours Monday-Friday, 8am to 5pm, Attention: Danielle Gilmore at the Childhelp Children’s Center of Arizona Dedicated to Linda Pope located at 2120 N. Central Ave. Suite 130 Phoenix, AZ 85004.